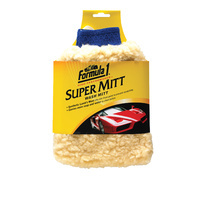 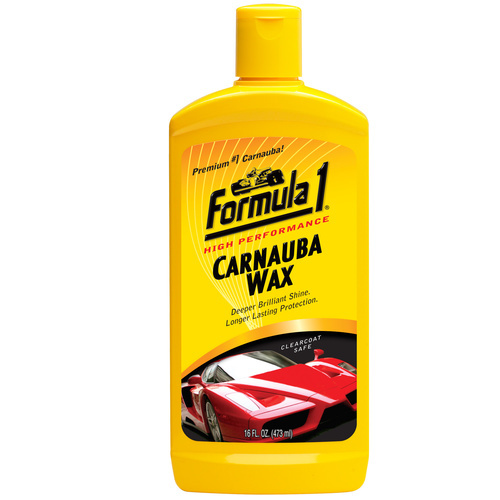 Formula 1 Carnauba Liquid Wax 473ml - Give Your Car Paint a Mirror Like Shine! 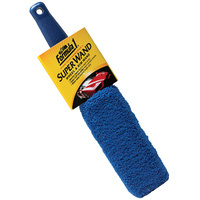 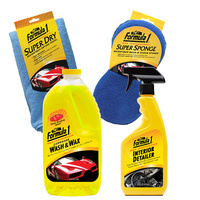 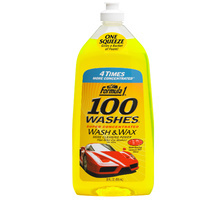 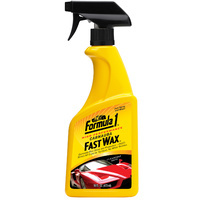 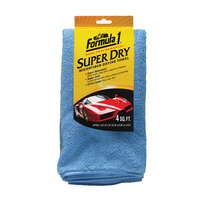 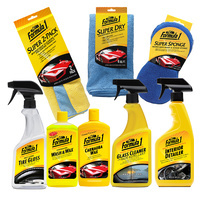 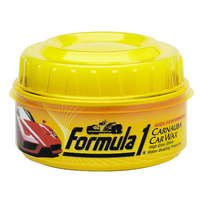 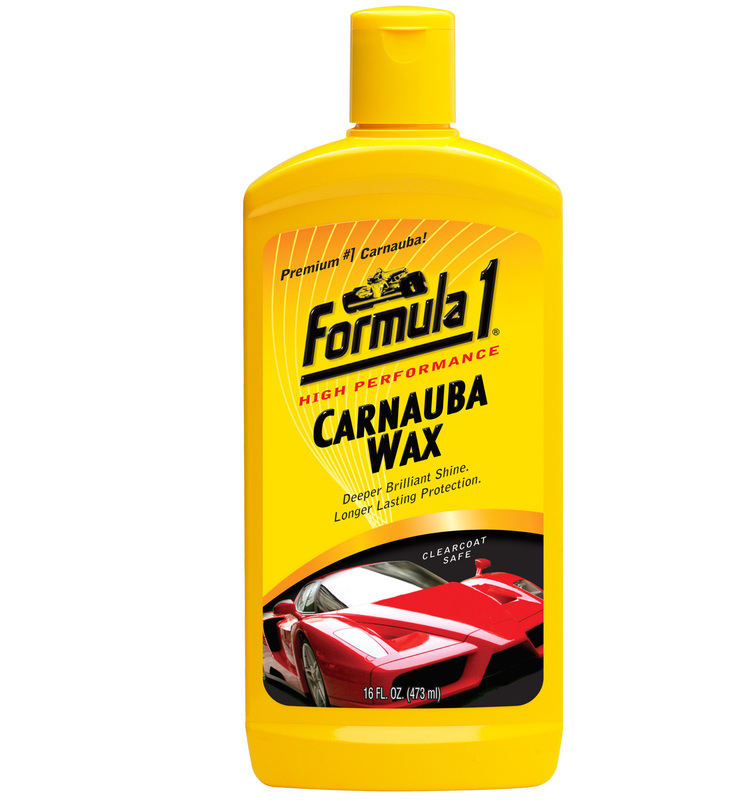 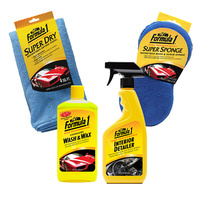 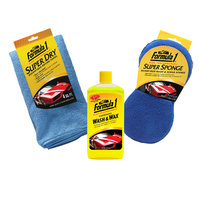 Formula 1 waxes use premimum 1st grade carnauba wax to give your paint finish a deeper shine and long lasting protection. 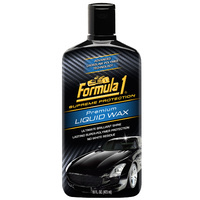 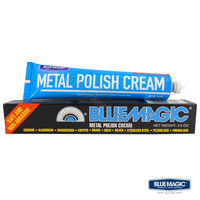 Advanced micropolishing agents and silicone polymers give car paint a mirror like shine.